Unforgettable classic. 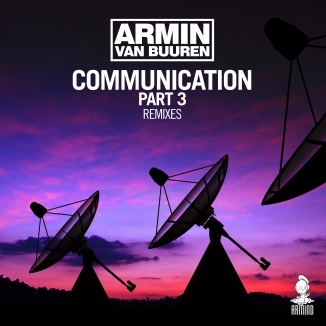 And one of the biggest tunes that Armin van Buuren ever released: ‘Communication’. The 1999 classic now sees 4 remarkable new remixes, by James Dymond, John Askew, Faruk Sabanci and Tomas Heredia.